Fortnite is rising in popularity. How is Blizzard gonna react? The king of nearly any genre has one regret: moba. Heroes of the Storm was to little to late, with League of Legends and DOTA 2 already firm in the sattle. The worst thing of all, DOTA was a mod on Blizzard’s Warcraft 3 for a long time; waiting to get picked up and to be transformed into a game. Now it seems Blizzard missed another hypetrain, that off Battle Royale. Knowing Blizzard, it’s not the question if they are gonna release their own Battle Royale game, but when. The following question is, like with Heroes of The Storm, will the game be on time and good/unique enough? Quality is what sets Blizzard apart. That’s why there games top multiple genres like RTS (Star- and Warcraft), MMO (World of Warcraft), online CCG (Hearthstone), hero shooter (Overwatch) and ARPG (Diablo). But those games were created without being seriously contested and therefore without time constraint. So, can Blizzard deliver when they are given little room for manouver? First off, they could simply make an Overwatch mod. But that will be unlikely to compete with the likes of Fortnite. They could also make a third person shooter based on Overwatch, seeing the graphics resemble those of Fortnite already and Overwatch is already really popular. The only problem with this solution is that they won’t bring anything revolutionary to the table. And Blizzard always likes to go one step beyond. That is actually the reason why I am writing this article. What revolutionary aspect is Blizzard going to bring to the Battle Royale genre? We could see a melee/caster/ranged-ish version where you can choose your path and each has it’s strenghts and weaknesses. Resembling it more a WoW battleground maybe. Another thing we imagine Blizzard doing is creating a map that interacts with the players even more than in Fortnite and PUBG. Maybe adding locals that you can convince you to rally to your cause, or an erupting ground that swallows players. 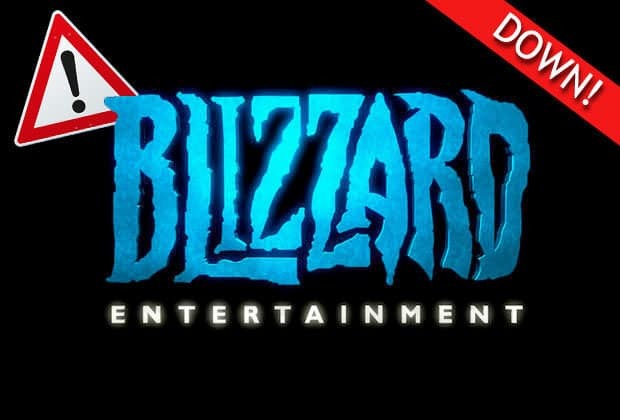 The possibilities are endless and so are the funds Blizzard has to it’s disposal. In other words: we can’t wait!